I will write an impressive business introduction letter or email for your website, blog, product, service or company. 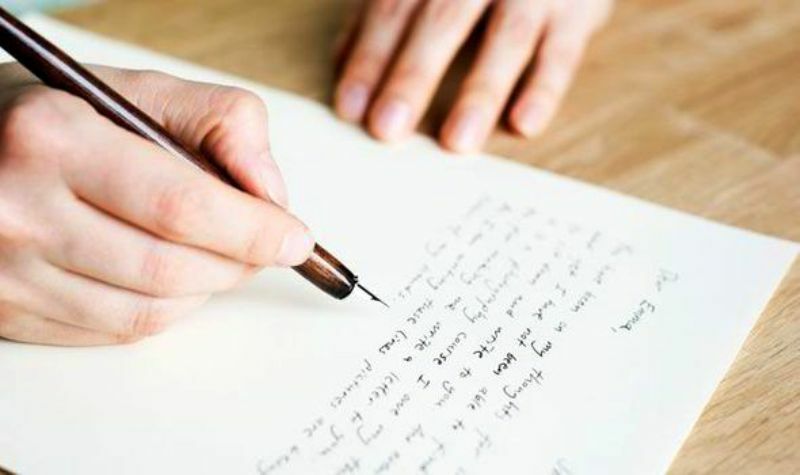 A business introduction letter or email is one of the most important introductory pieces to gain a firm footing in the world of business. So if you are looking for a professional letter or email for your business, website or blog conveying the important details about your firm, products or services you have reached the right spot. I will write a customized introduction letter which will promote your business or website amazingly and will also help to introduce your company professionally to your potential clients. So what are you waiting for? Go ahead and order the gig right away! P.S. Yes, I'm native - born English - speaking English who works in this field professionally if you want to know. 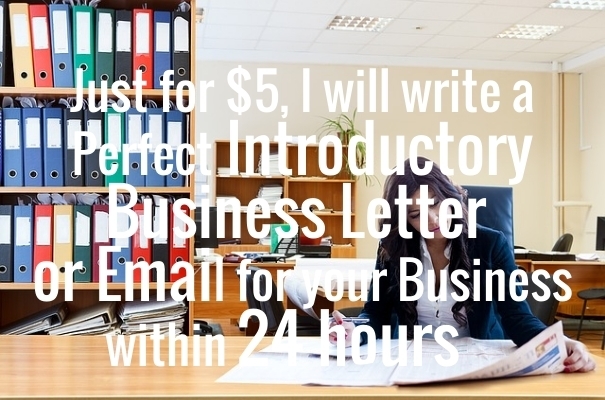 write an impressive business introduction letter or email is ranked 5 out of 5. Based on 4 user reviews.